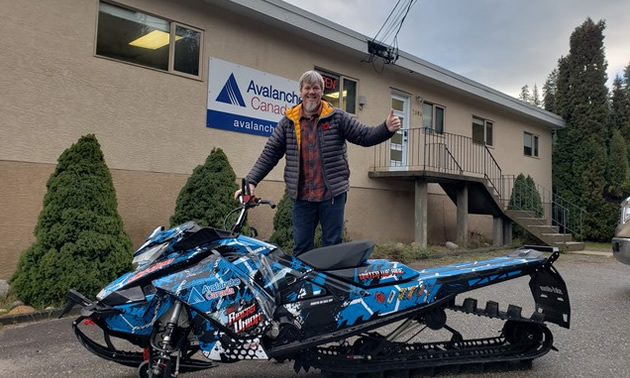 The sled community has come together and donated two new sleds to Avalanche Canada to assist with operations. The first was presented to us at the Saskatchewan Sled Show by the 306 Riders Union, headed by Cody Hartley and Kyle Epp. 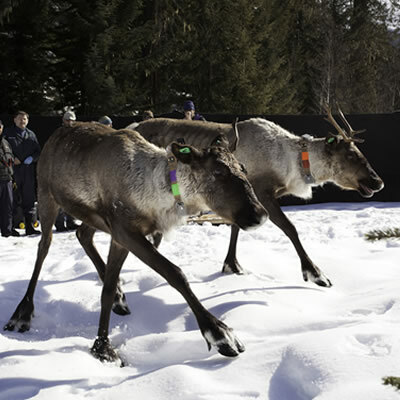 The second was given to us by the Anything Recreation Western Canada group, lead by Andrew MacDonald and Jon Dunbar. 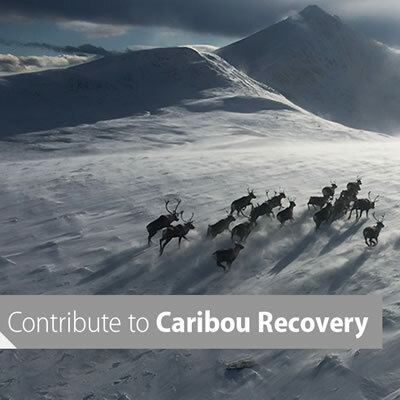 These donations will make a dramatic difference in our operational capacity, allowing us to collect more field data and make more accurate forecasts, as well as helping us with outreach for the sledding community. 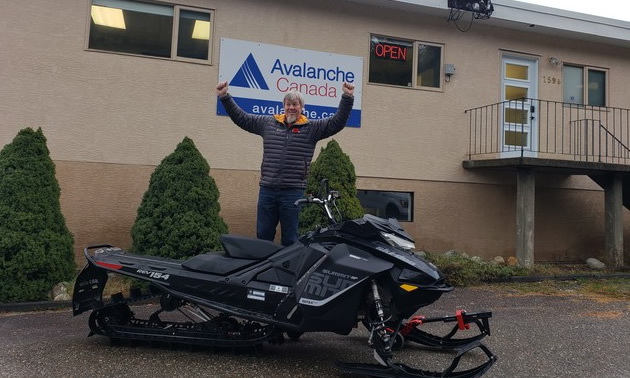 "The retail value of these BRP Ski-Doo 850 sleds is over $17,000 each, but the value to our field and snowmobile programs is immeasurable." says Brent Strand, Snowmobile Outreach Coordinator. We're grateful for the incredible generosity of both groups and can't wait to put the new sleds to use this winter. 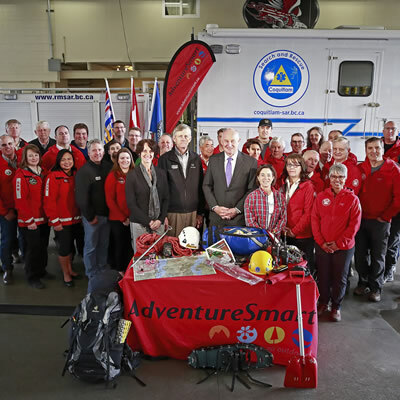 SnoRiders Insider Province provides record funding for ground search and rescue in B.C. The funding will help the BC Search and Rescue Association (BCSARA) and GSAR groups bolster training, provide administrative support and equipment renewals.